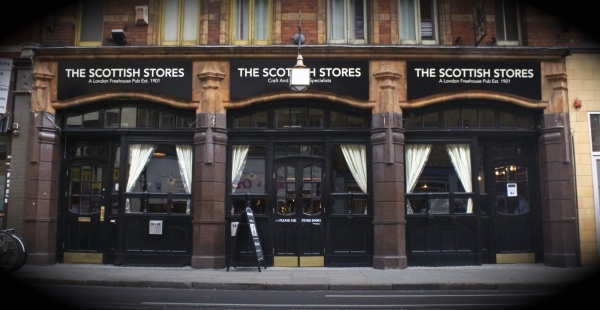 The Scottish Stores was designed by the architects Wylson and Long in 1901. Originally an Inn, it was named by virtue of the haunches of Venison hung in the bar awaiting their sale by visiting Scots traders. ​With a very large nod to the past and following a loving refurbishment of the fantastic Grade 2 listed interiors, the pub was restored to its original name and The Scottish Stores re-opened in December 2015 with three small, wood-panelled bars and an Arts & Crafts feel to the décor. 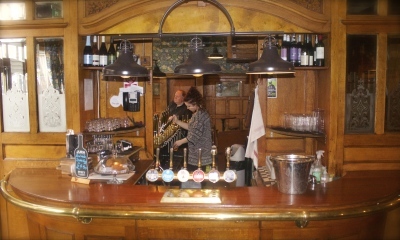 Its main focus is as an Ale and Craft Beer House, catering to local residents and businesses, also station travellers and tourists alike with an ever-rotating beer range sourced from Kent to Iceland! ​Keep up to date with The Scottish Stores via Facebook, Instagram & Twitter! 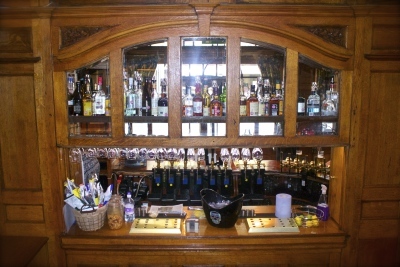 You will find information on our extensive range of ever changing Craft & Cask Ales, special events and offers! Shane MacGowan penned the evocative Pogues song "A Pair of Brown Eyes" set in The Scottish Stores of old. Come join us, lift a jar and steep in the the history, we may even play the song for you! 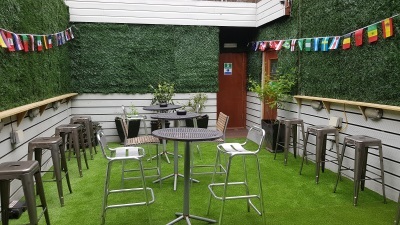 "My first chance to visit this pub since its revamp – first ever visit in fact as I was never brave enough to go inside in its previous incarnation. It is even more lovely inside than I imagined. Nice to see the guv’nor doing the rounds of the tables chatting to his customers, of whom there were plenty"